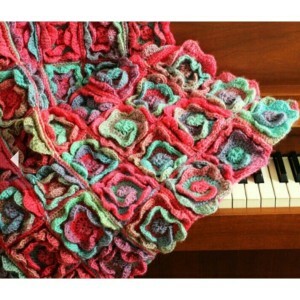 This is a beautiful crochet blanket. 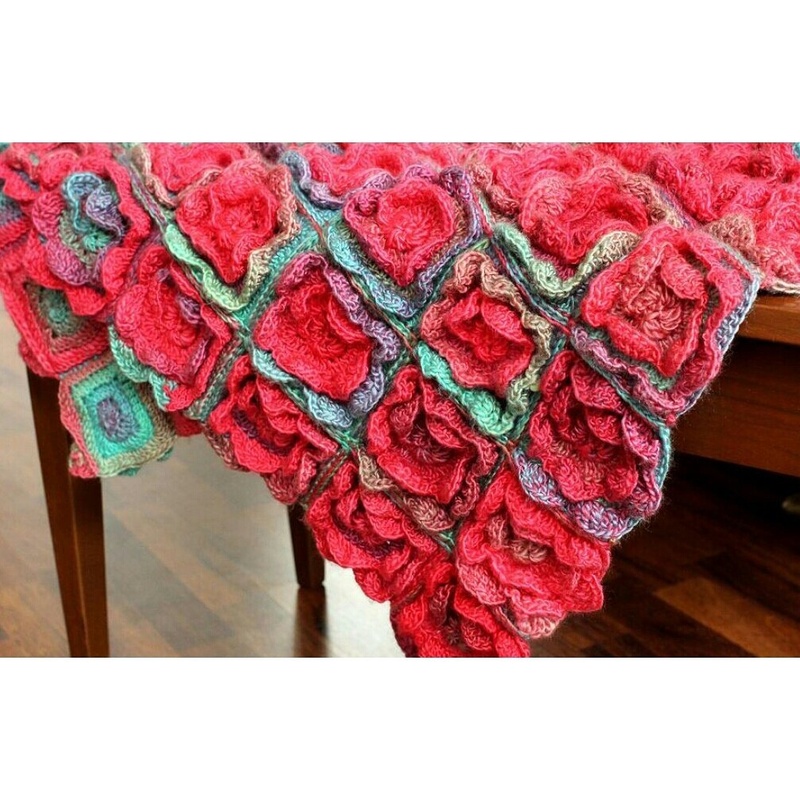 I used Red Heart Unforgettable yarn to create this colorful blanket. In the pattern you will find instructions with many pictures, and step-by step instructions. Even if you are a brave beginner, and know you basic stitches, you can try this pattern out! A page for easy printing is included as well, if you want to take your project along. 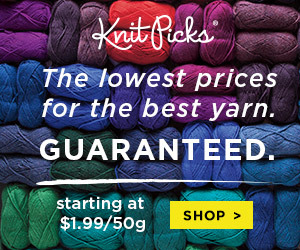 For a newborn car seat blanket 22×22” (25 squares) you will need 370 g (1000 yards) of yarn, or 4 skeins of Red Heart Unforgettable yarn. 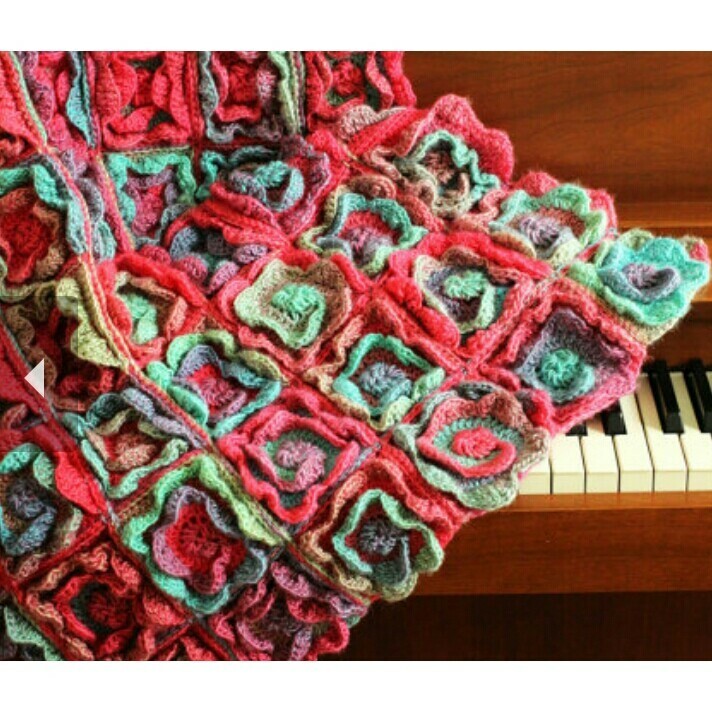 For a square crib blanket 36x 36” (64 squares) you will need 950g (2566 yards) of yarn, or 10 skeins of Red Heart Unforgettable yarn. 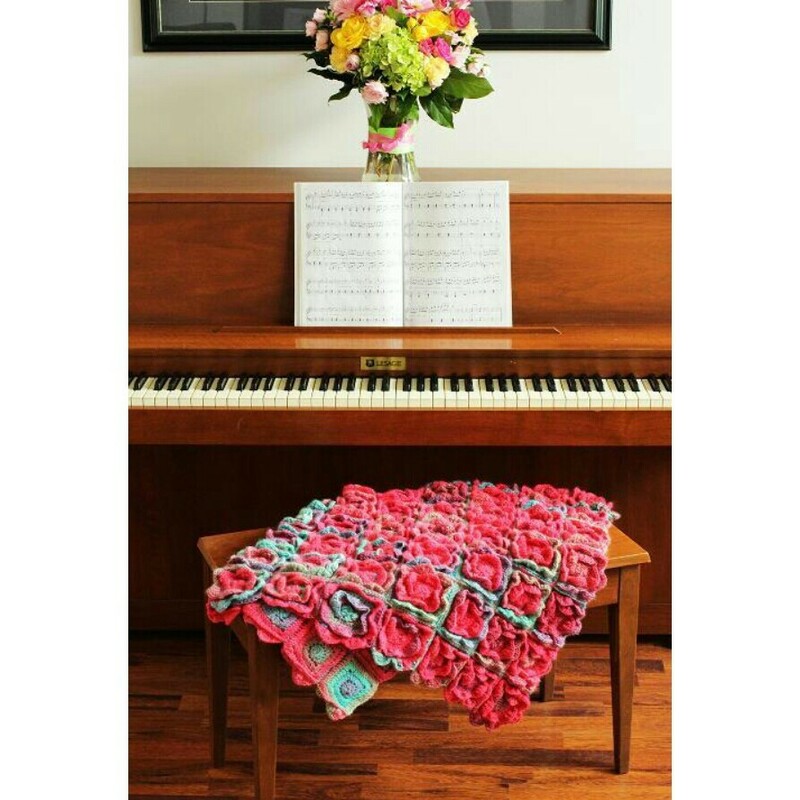 For a large size throw 36×72” (152 roses) you will need 2000g (5200 yards) of yarn, or 20 skeins of Red Heart Unforgettable yarn. Please note: This pattern is written in stand- ard American terms. All rights reserved. This finished project may be reproduced and sold, however you may not sell or give away this pattern.